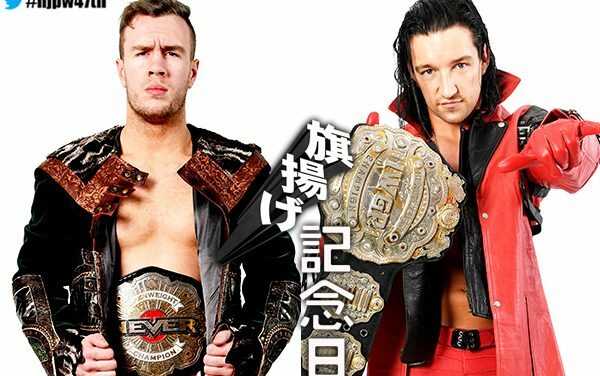 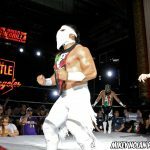 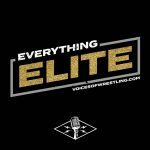 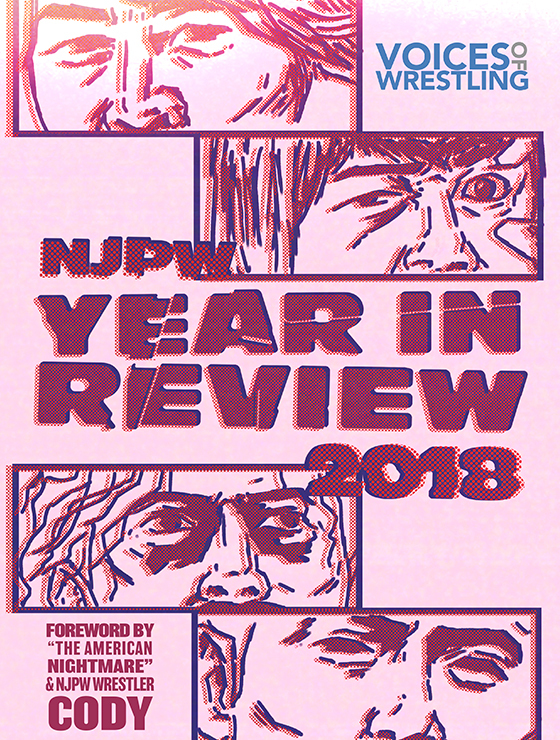 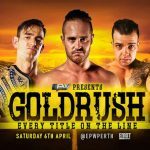 John, Suit and Alex preview NJPW’s upcoming 47th Anniversary Event featuring White vs. Ospreay, Liger vs. Ishimori and more! 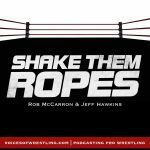 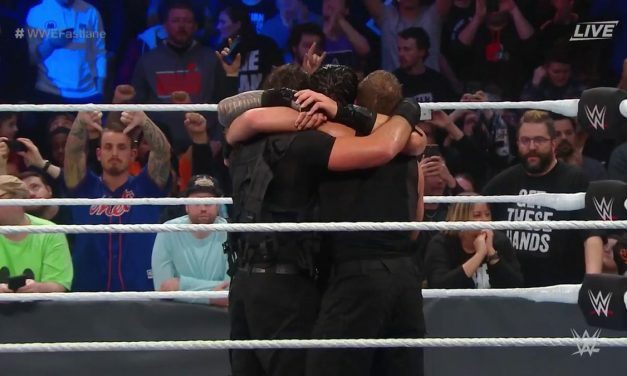 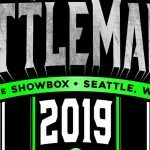 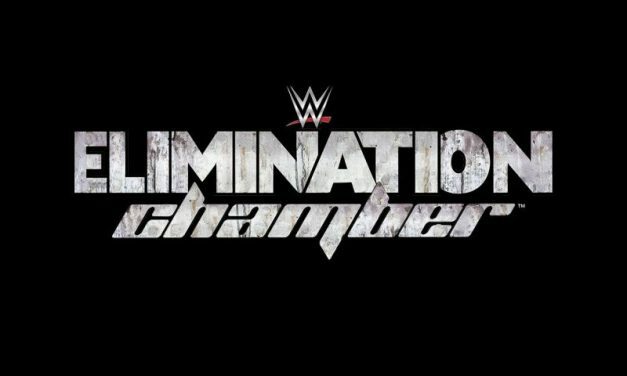 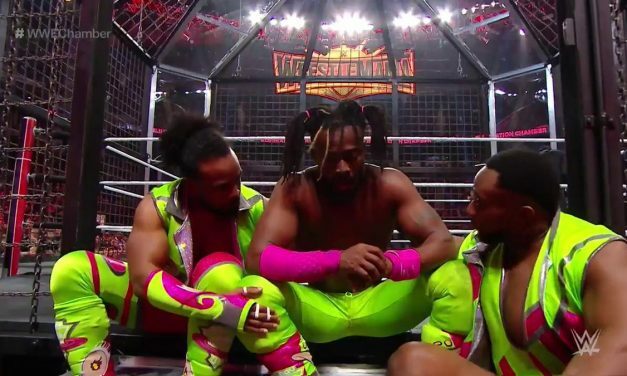 Suit Williams and Barry Hess preview WWE Elimination Chamber 2019. 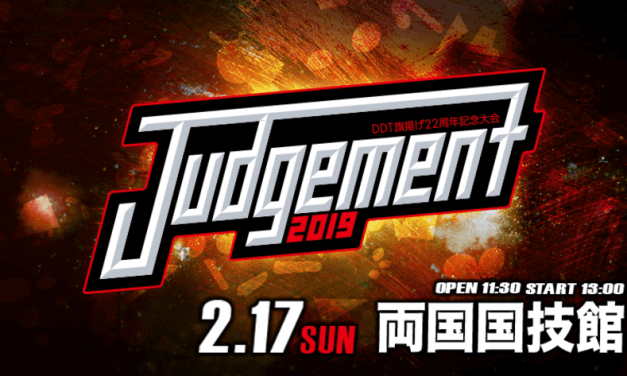 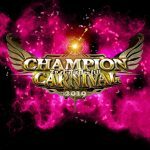 DDT returns to Ryogoku Kokugikan for Judgement 2019 main evented by a KO-D Openweight Title match between Daisuke Sasaki and Konosuke Takeshita.